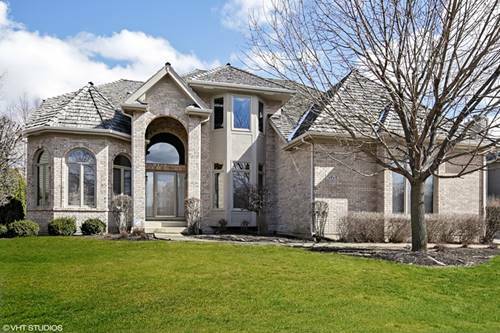 Exquisite South Elgin home in a prime location! 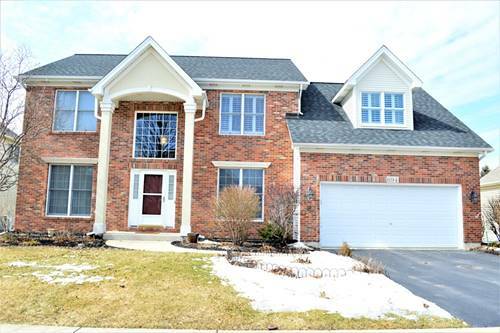 Grand 2-story foyer w/gorgeous hardwd flrs! Formal DR w/divine millwork & boxed-beam ceiling! Open floor plan & abundant natural light! 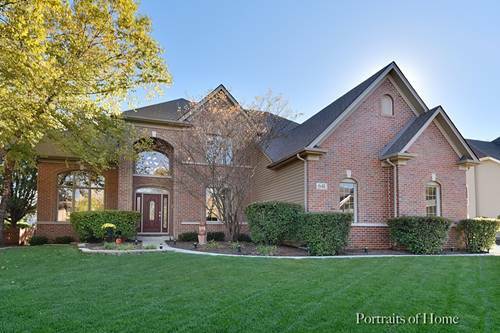 FR boasts soaring 2-story brick fireplace. 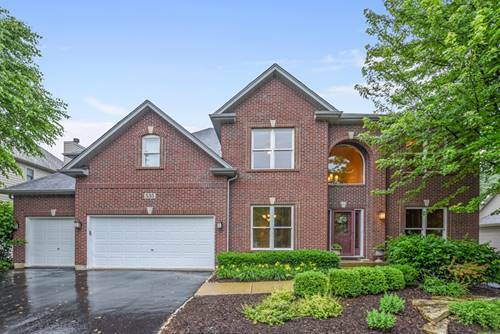 Kitchen featuring SS appliances, granite countertops & island w/breakfast bar, beautiful custom cabinetry & eating area w/access to TREX deck w/stunning views of large fenced-in backyard. Formal LR, stately office, convenient mud/laundry rm, and large powder rm complete the 1st flr. Romantic master suite boasting vaulted ceilings & the walk-in closet of your dreams! 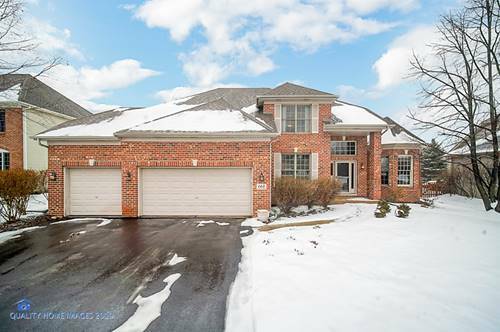 Luxurious master bath w/heated flrs, decadent whirlpool tub, dual vanities & large shower! 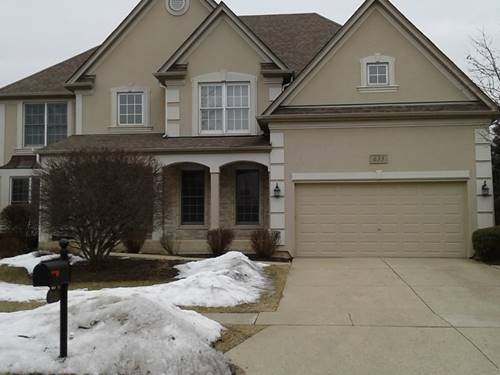 Guest bed w/private bath, additional spacious bedrms, large loft area & upstairs hall bath complete the 2nd flr. 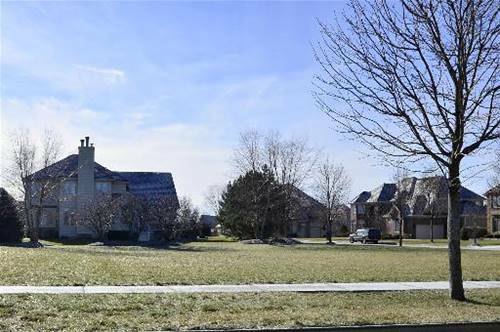 Walkout LL complete w/large bedrm, full bath w/oversize shower, game & rec rooms w/built-in surround sound & door to brick paver patio! St. Charles North High School! 2 blocks from Corron Elementary! 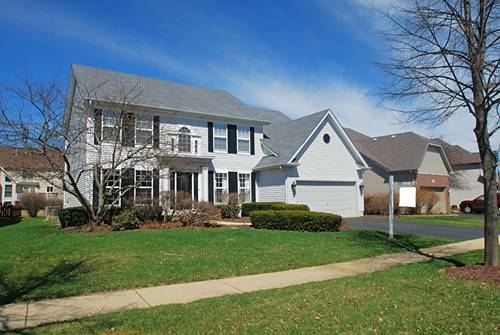 For more information about 535 Cole, South Elgin, IL 60177 contact Urban Real Estate.